As the exciting 2019 gay polo weekend approaches, teams and logistics are falling into place in preparation of the big event. Chip McKenney, president and founder of the Gay Polo League, is proud to announce the teams and introduce the headlining, USPA-rated, professionals playing in the Senator Cup on Saturday, April 6. 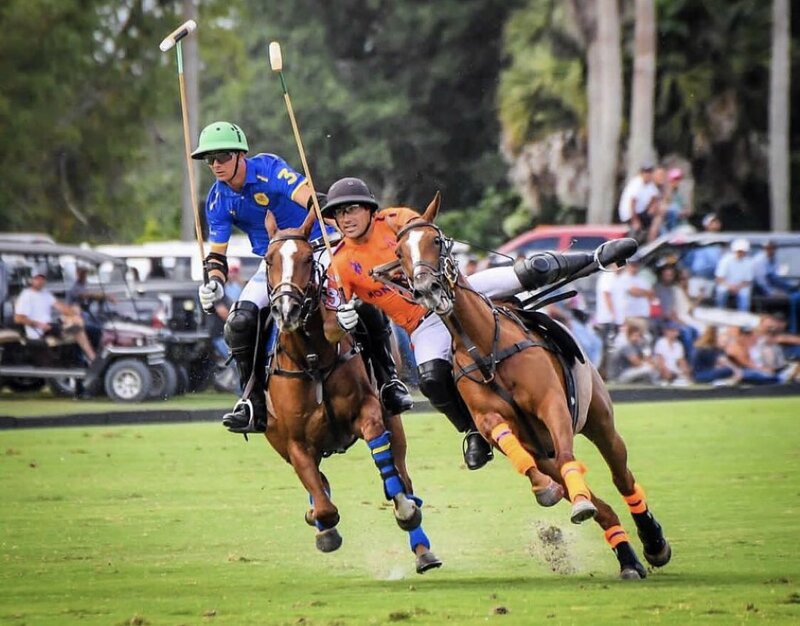 In a 10th season surprise, this year’s event will have a co-pro dynamic duo as Tiffany Busch partners with 4-goal polo icon Charlie Muldoon, as the headliners on the RSM team. Both on and off the field, few people have been as influential to the game of polo in the United States as Charlie Muldoon. 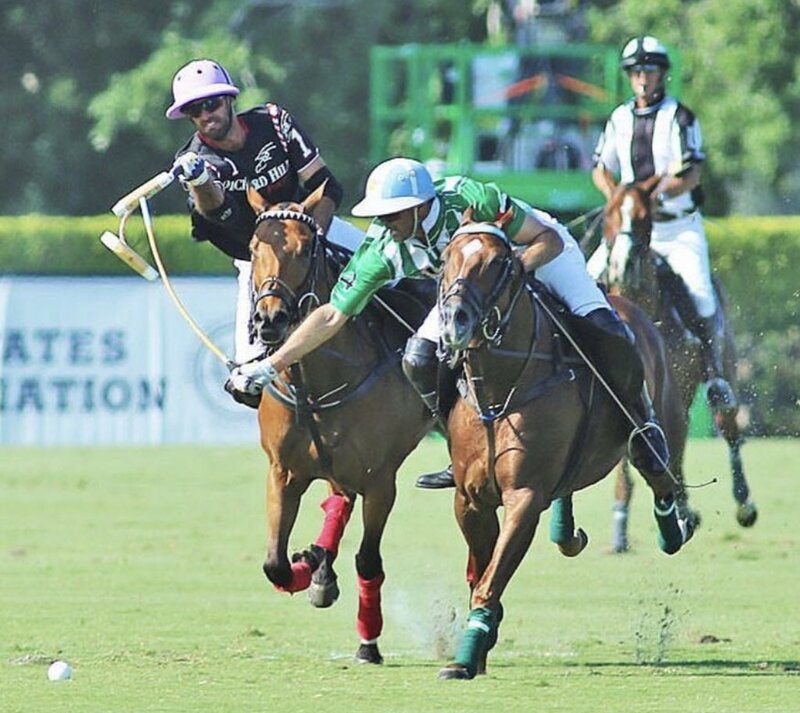 Muldoon has competed at the highest levels with standout performances at the U.S. Open Polo Championship, the FIP World Polo Championship, the Geneva Open, and the East Coast Open. Muldoon has captained the U.S Polo team on numerous occasions as a high-goal polo player. A 10-year veteran of the game, Vero Beach native Tiffany Busch was introduced to polo through her father Peter Busch of Anheuser-Busch fame, and has since grown to become one of the most respected icons in women’s polo today. “I was born in a saddle and started playing competitively when I was 17 years old,” said Tiffany. Representing Cedar Crest Stables, Joey Casey marks his 10th year as a pro in the GPL tournament. Casey is one of the most respected American players in the sport; the third-generation player has nearly 30 years of professional polo experience. 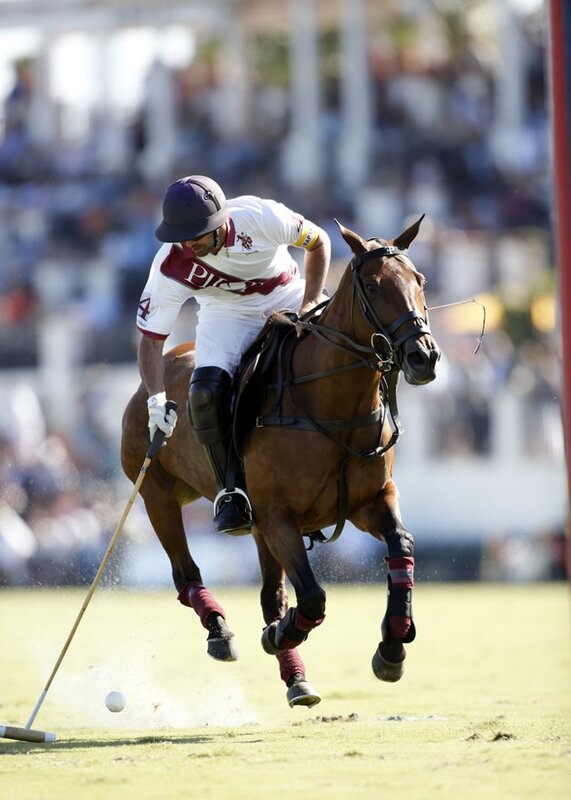 A former 7-goaler, he has played in numerous U.S. Open Polo Championships. 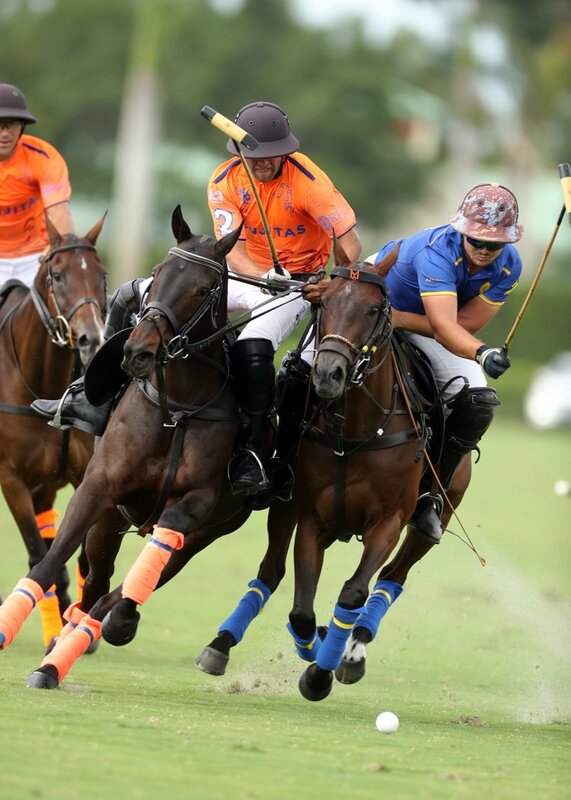 Casey’s career highlights of 26-goal tournaments include: four-time winner of the International Gold Cup Championship; three-time winner of the C.V. Whitney Cup; several wins in the USPA Gold Cup; and the Westchester Cup. Famed South African, 6-goal professional Stuart “Sugar” Erskine will lead the charge on CJ Racing’s team. Several generous colleagues helped Erskine transition from South African to United States polo, and he is now known and respected as a talented and accomplished player around the globe. 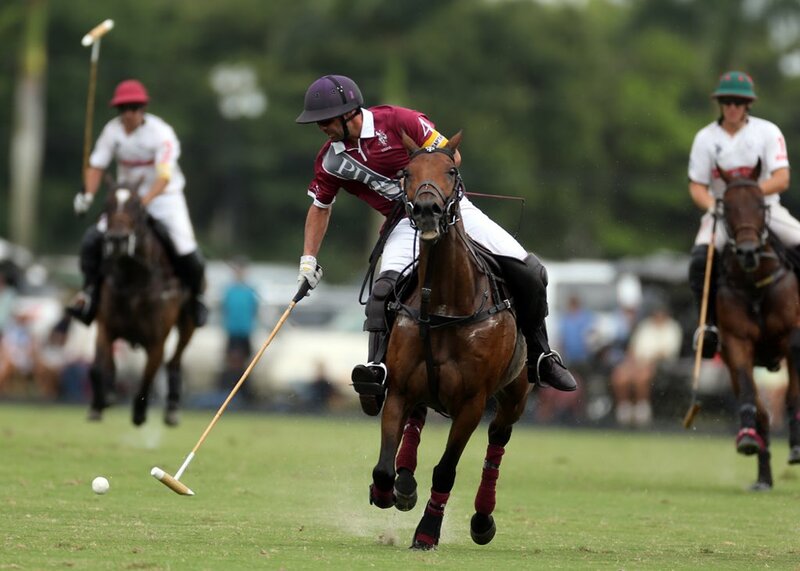 He has been on winning teams in the U.S. Open Polo Championship, the Camara, the USPA Gold Cup, the Pacific Coast Open, the East Coast Open, the Ylvisaker Cup, the Joe Barry Memorial Cup, and the Silver Cup. This year, GPL celebrates the 10th anniversary of its unique polo event, and plans are in place to make it the most memorable event of the year. As GPL is a platform for human rights, the “GPL Polotini Presents WIGSTOCK!” party on Friday, April 5 will be a fundraiser for SAGE, a national organization providing advocacy and services to LGBT elders. Tickets for the 10th Annual Land Rover Palm Beach International Gay Polo Tournament Presented by RSM US and its festivities are currently on sale at gaypolo.com/tickets. 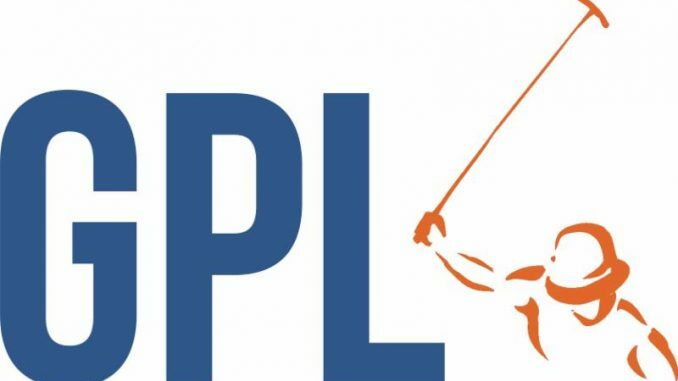 Though the Presenting Sponsorship slot has been claimed, the Gay Polo League is still offering sponsorship opportunities at different levels for the tournament. Custom sponsorship packages are also available upon request. If you are interested in sponsorship, please contact Chip McKenney at chip@gaypolo.com.